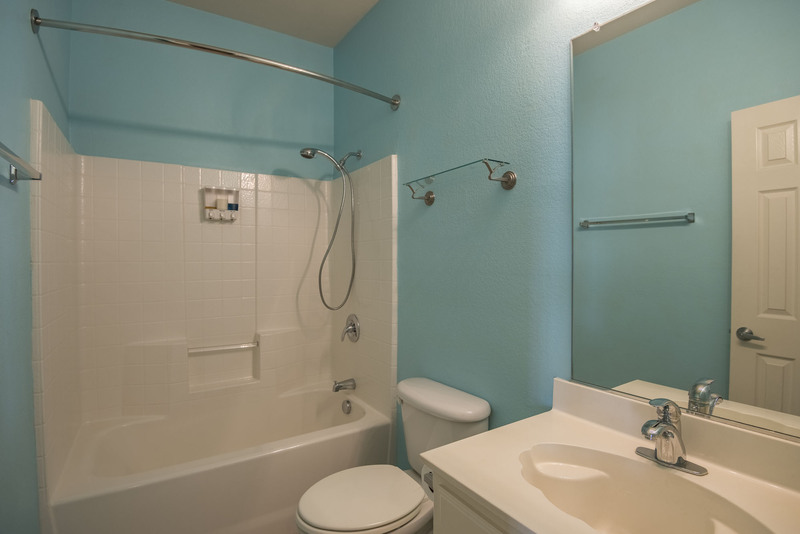 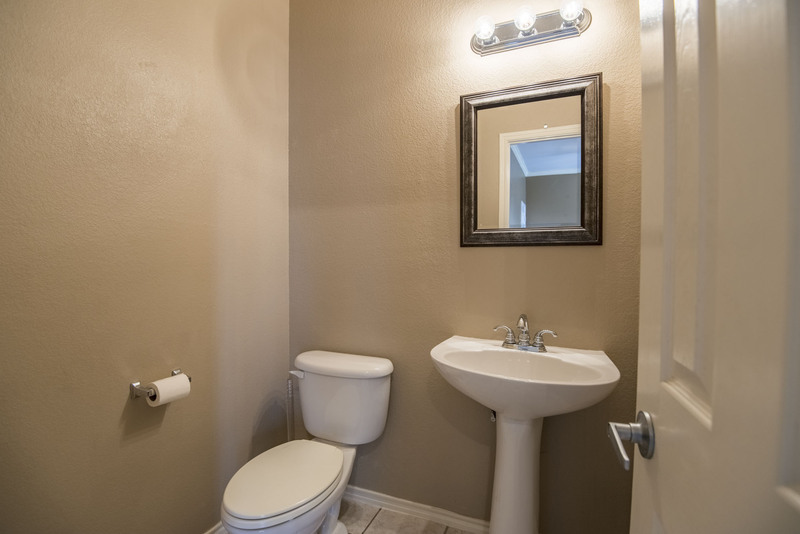 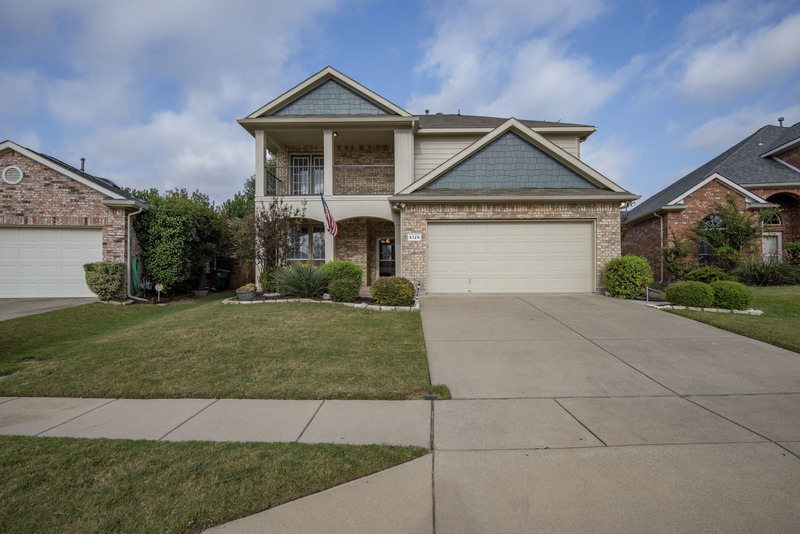 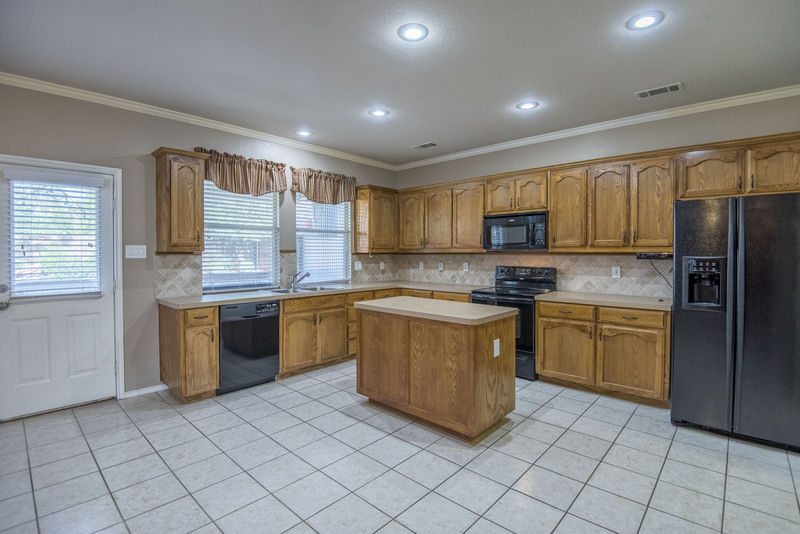 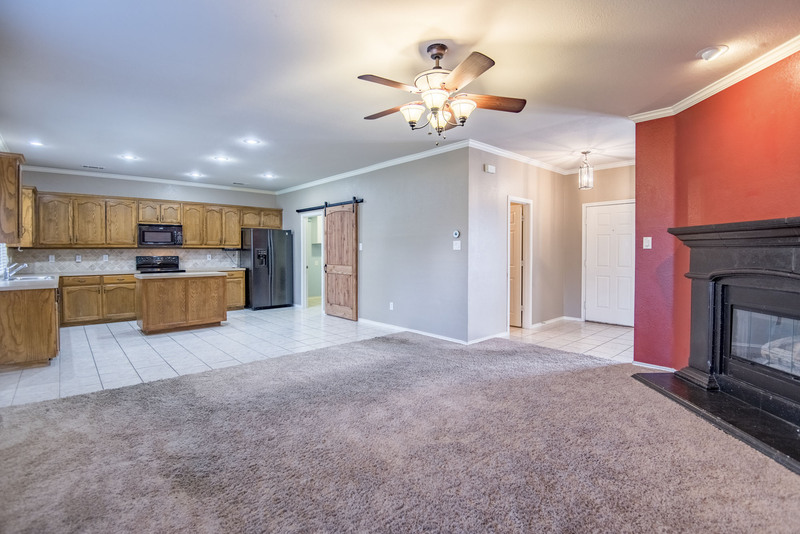 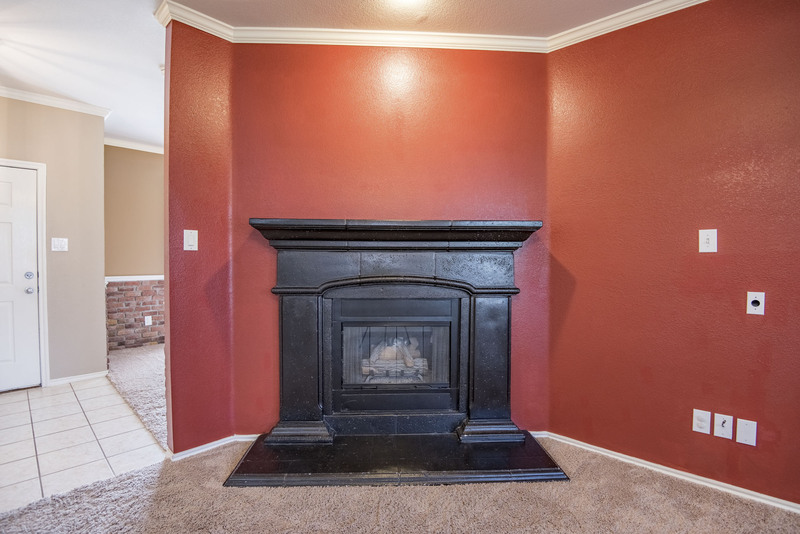 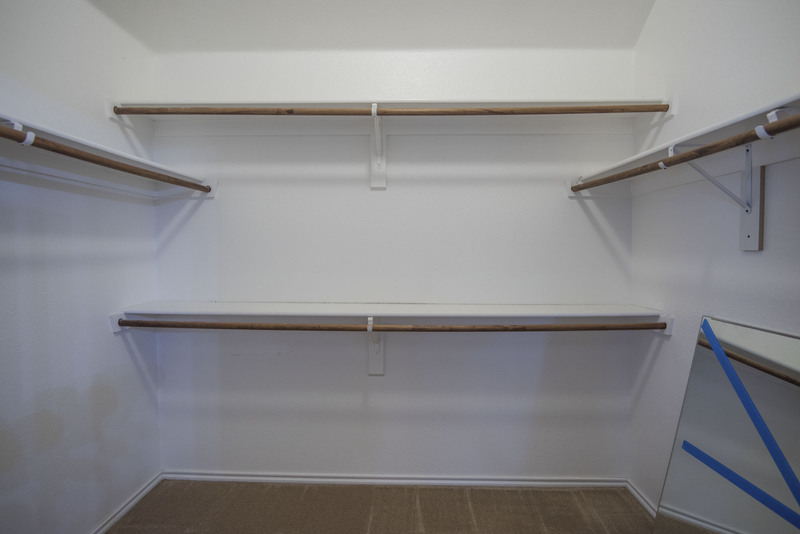 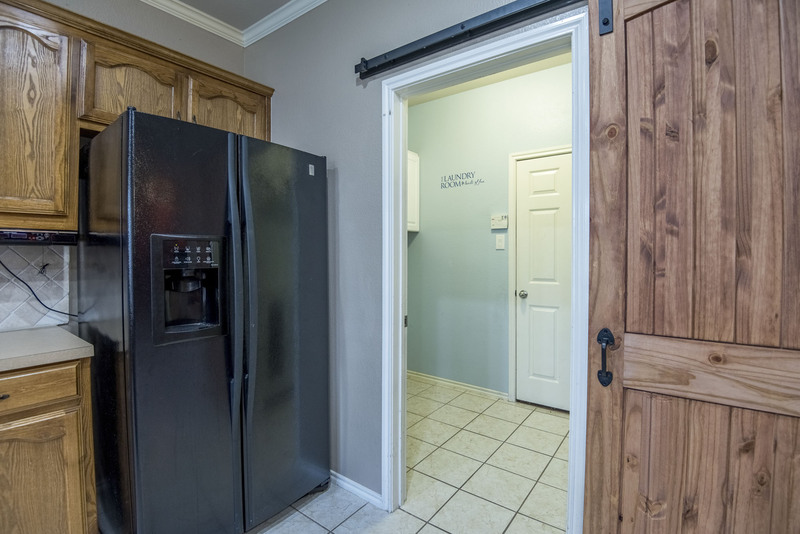 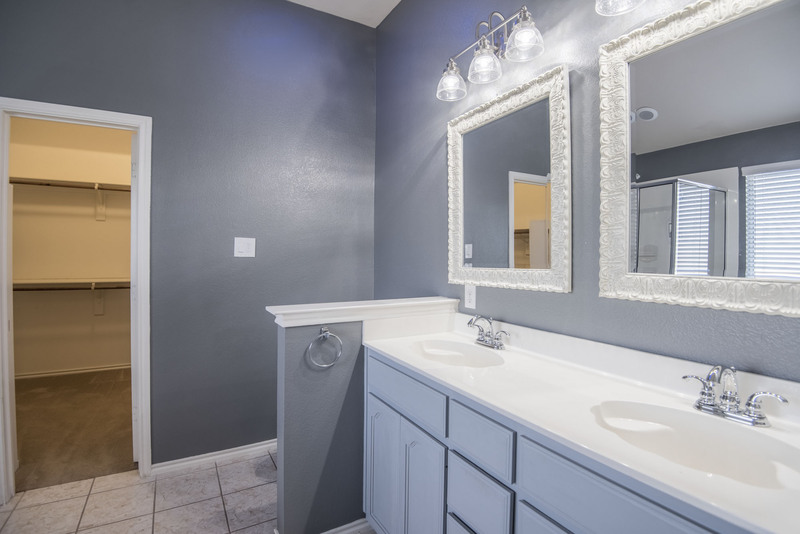 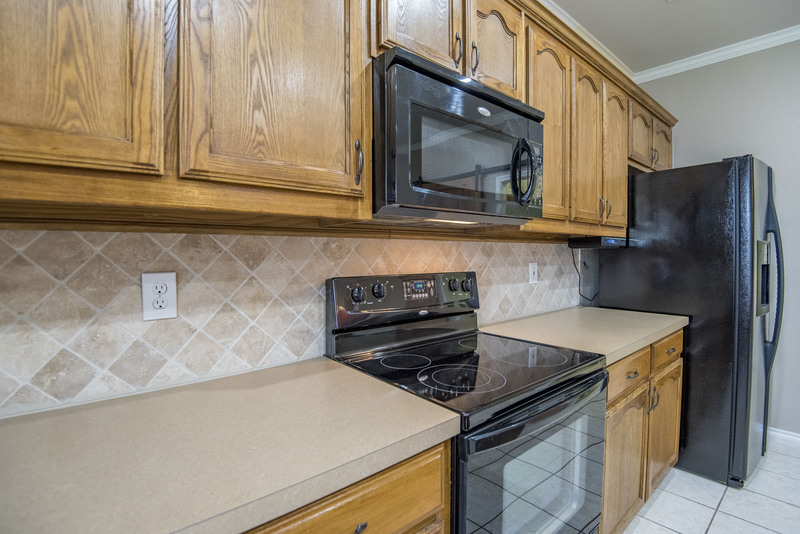 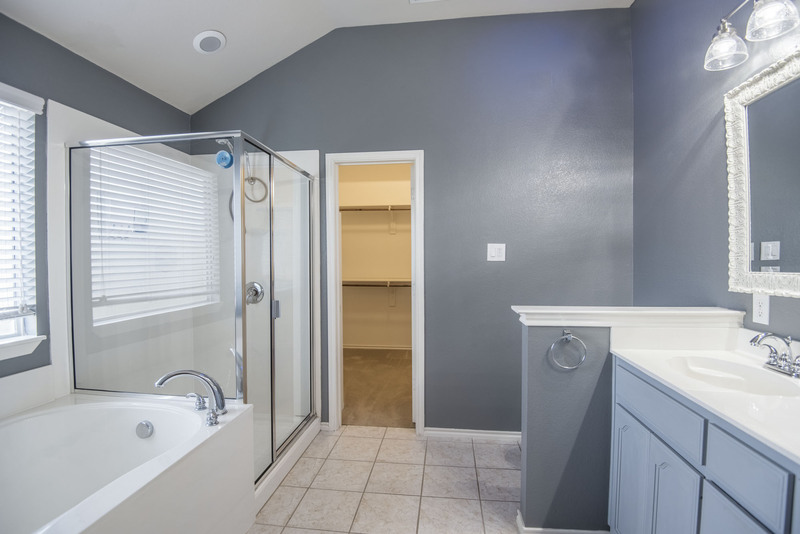 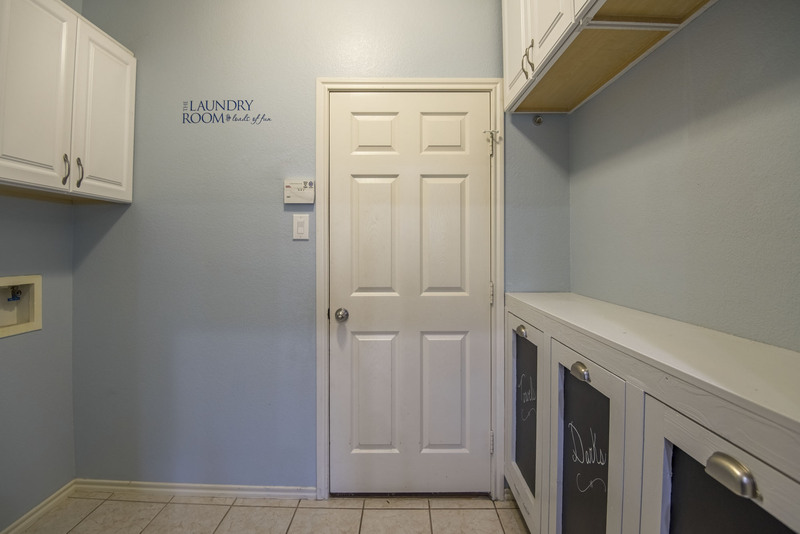 Roomy well-maintained home with lots of upgrades. 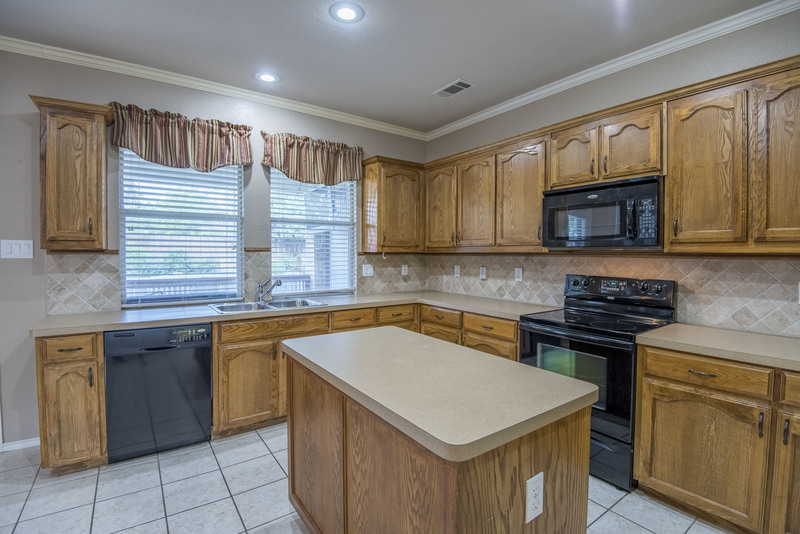 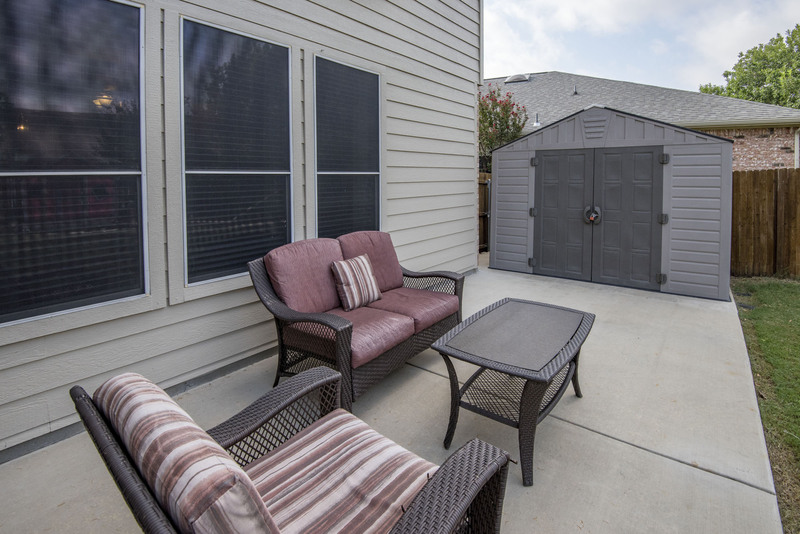 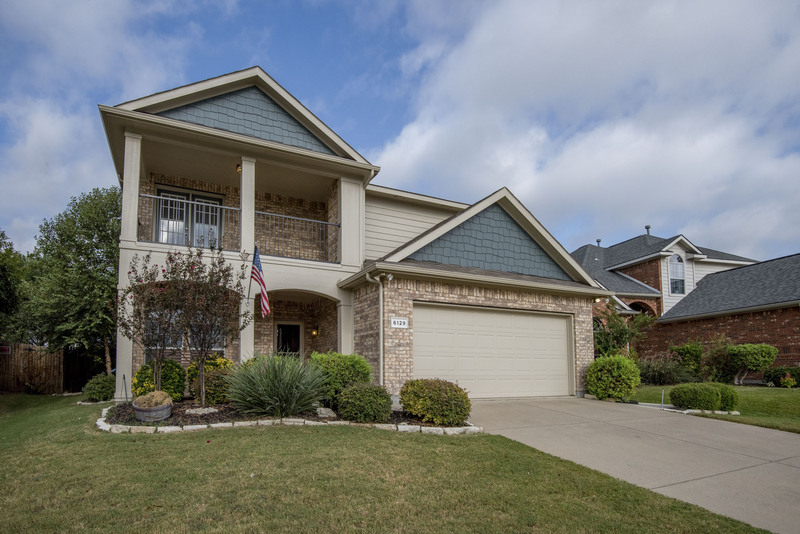 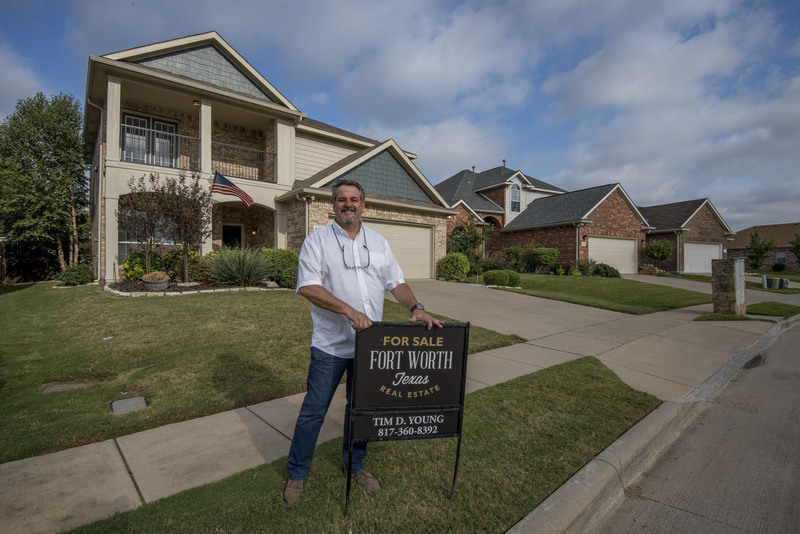 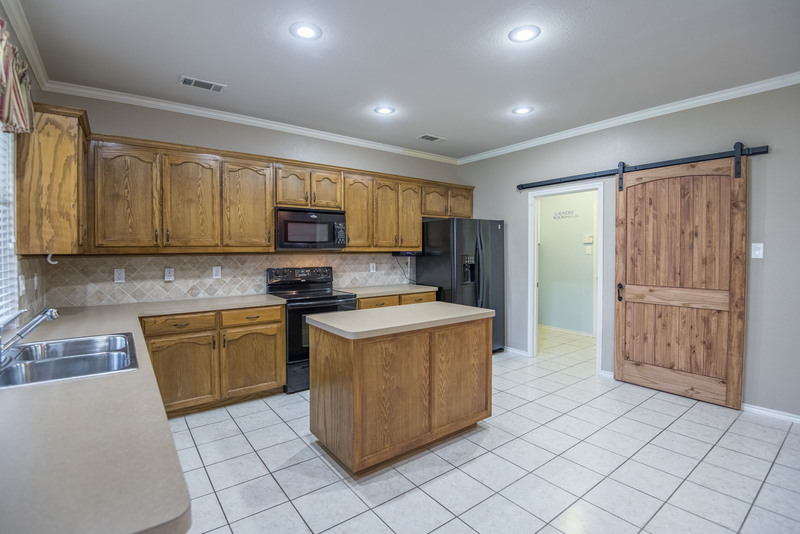 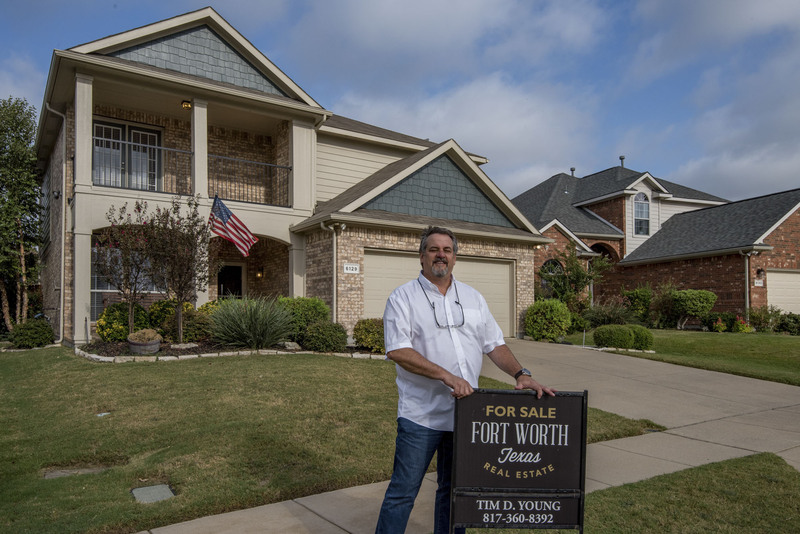 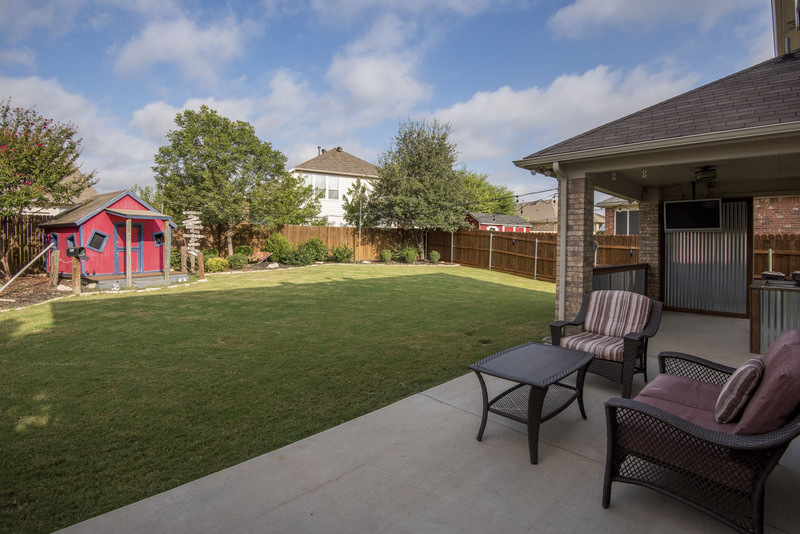 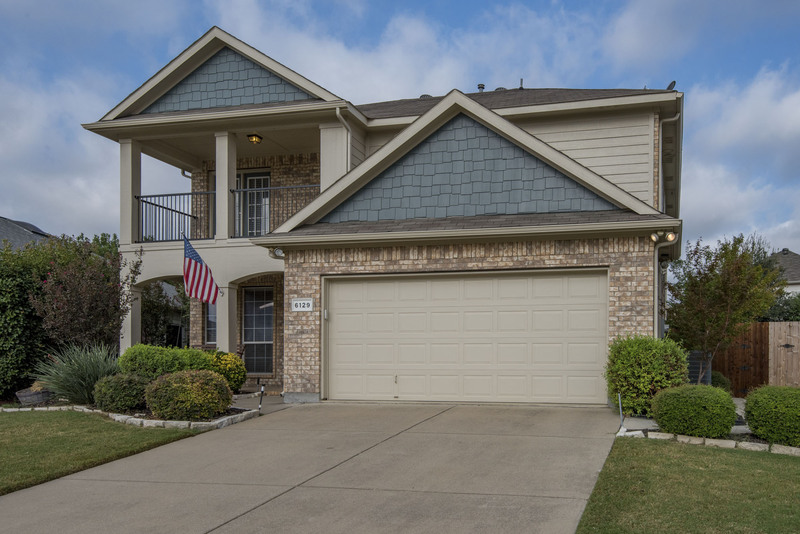 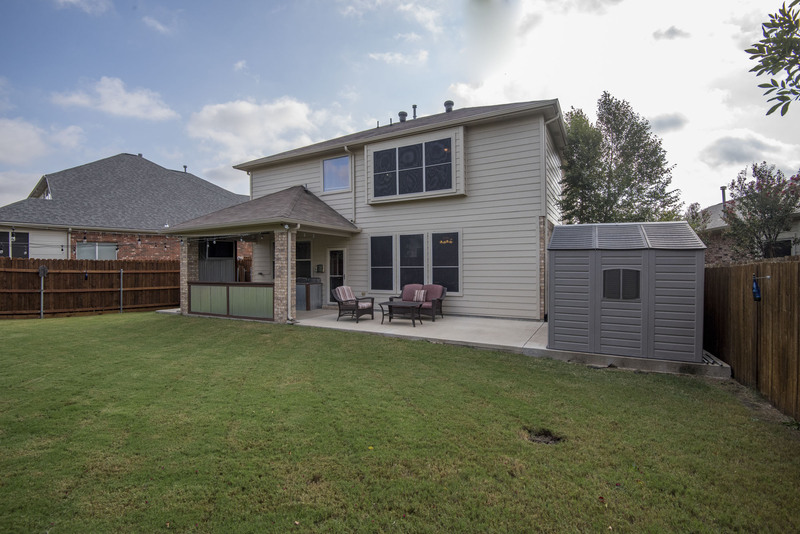 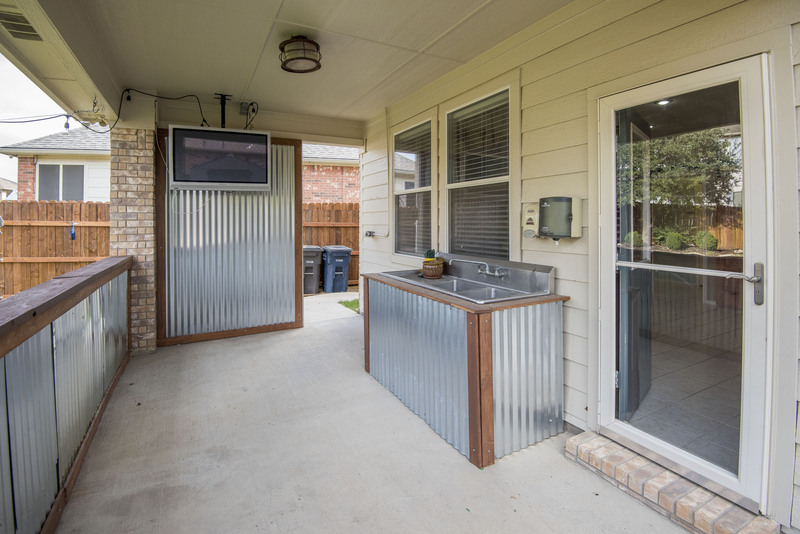 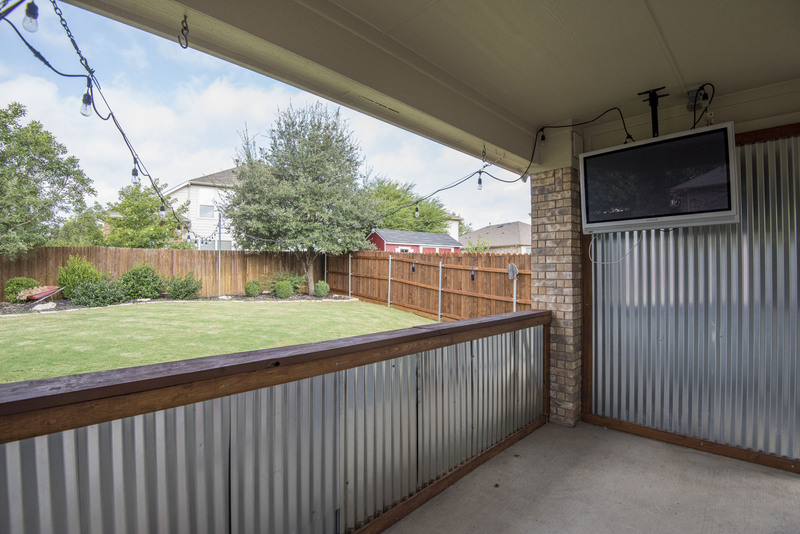 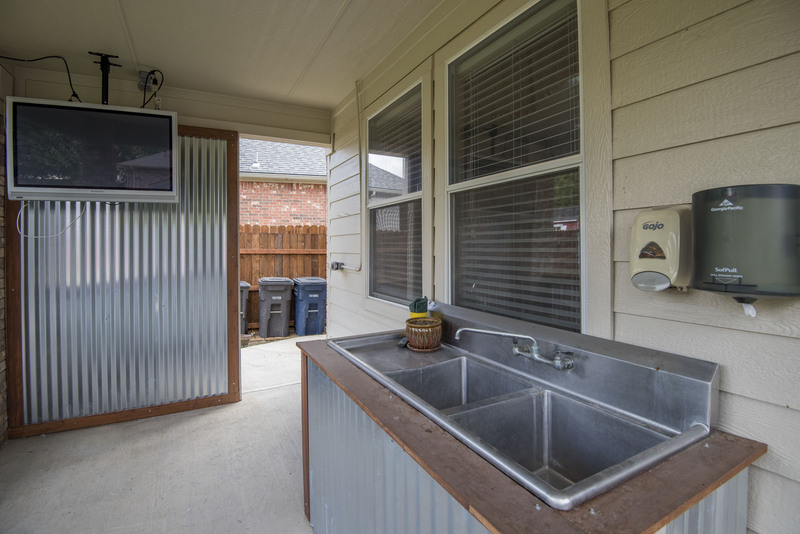 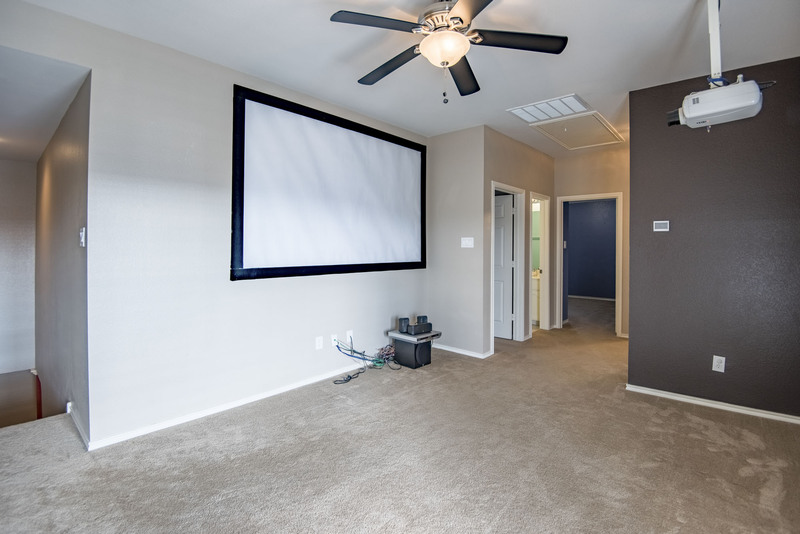 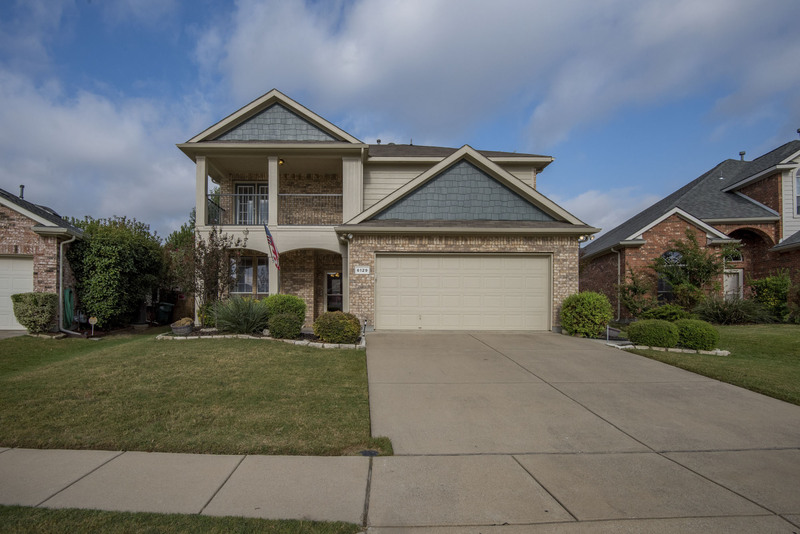 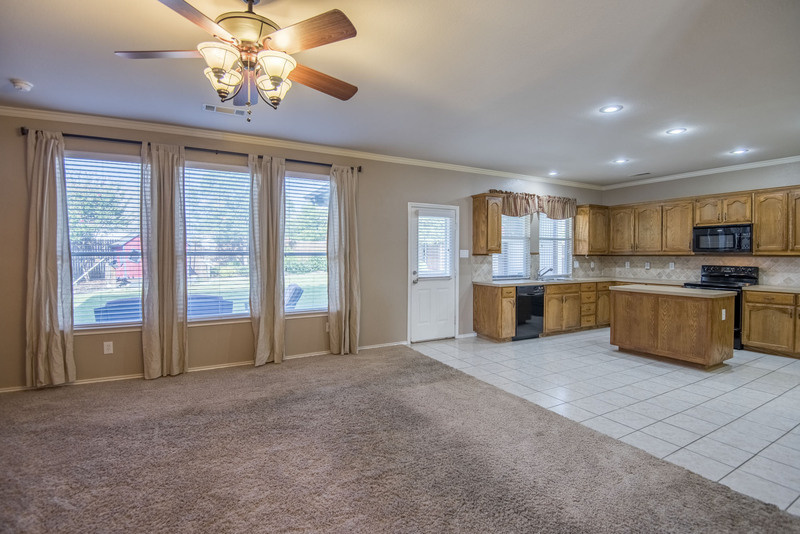 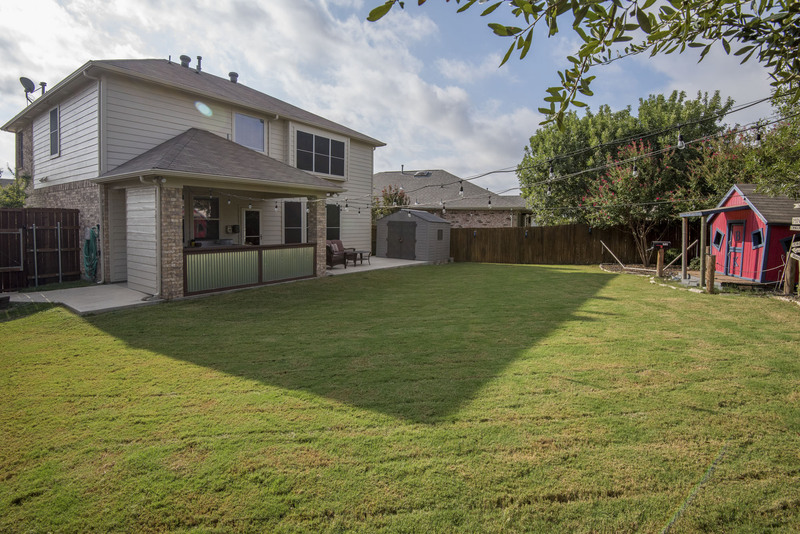 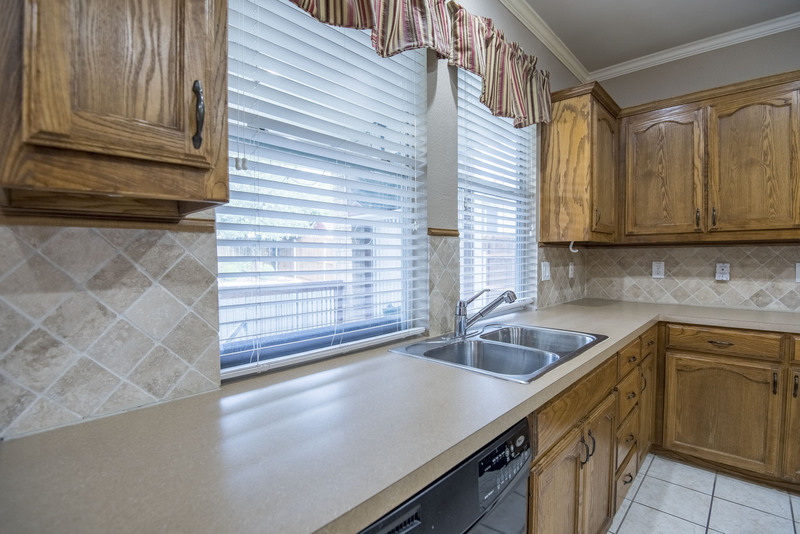 Large park-like backyard has outdoor living space with covered patio, TV and sink. 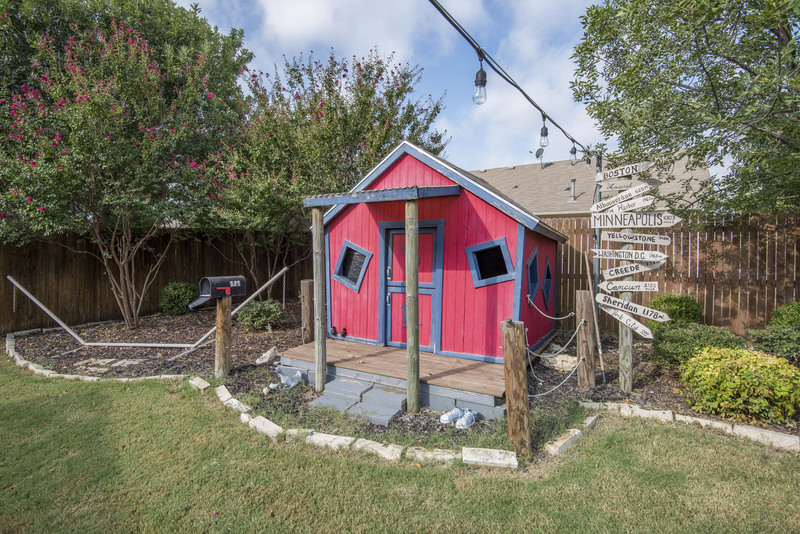 Full sprinkler system, established lawn & flower beds, cool fort - playhouse, & sturdy storage shed. 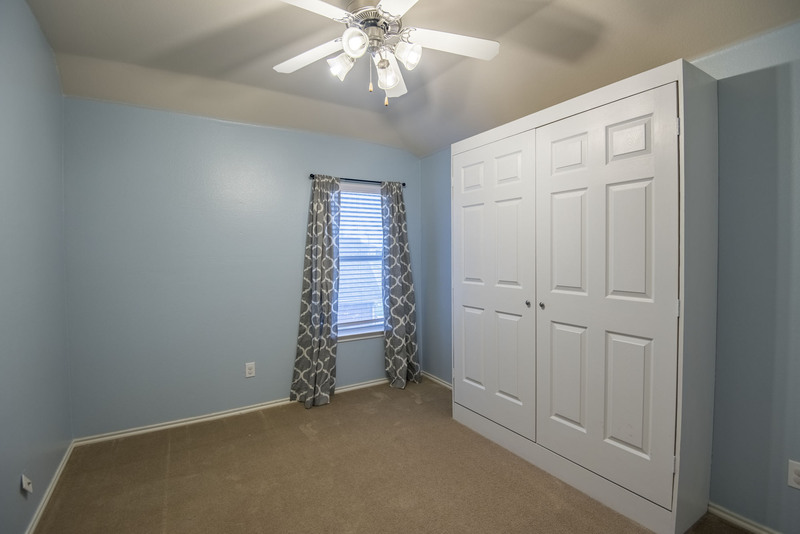 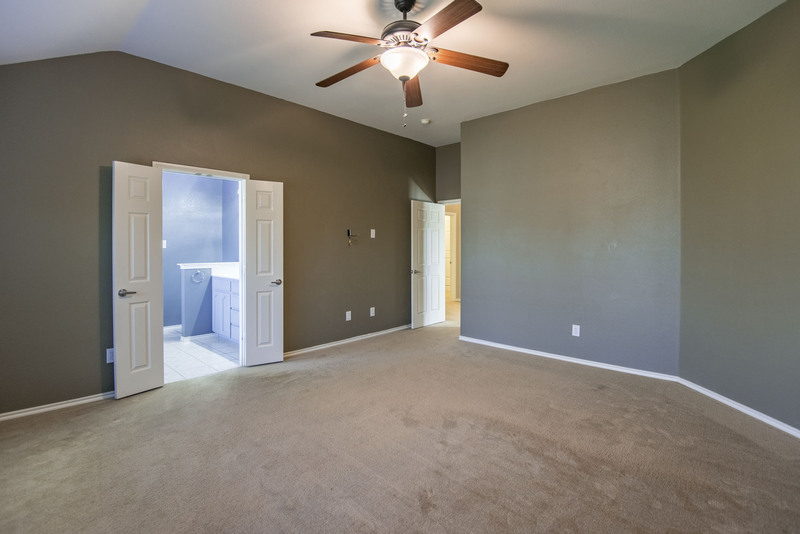 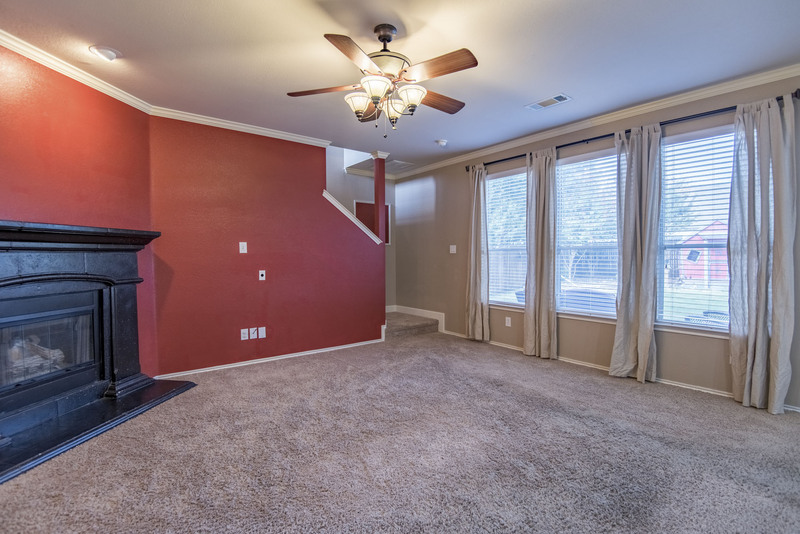 Inside features include 2nd living room - media room, spacious master suite with large walk-in closet, large kitchen with island. 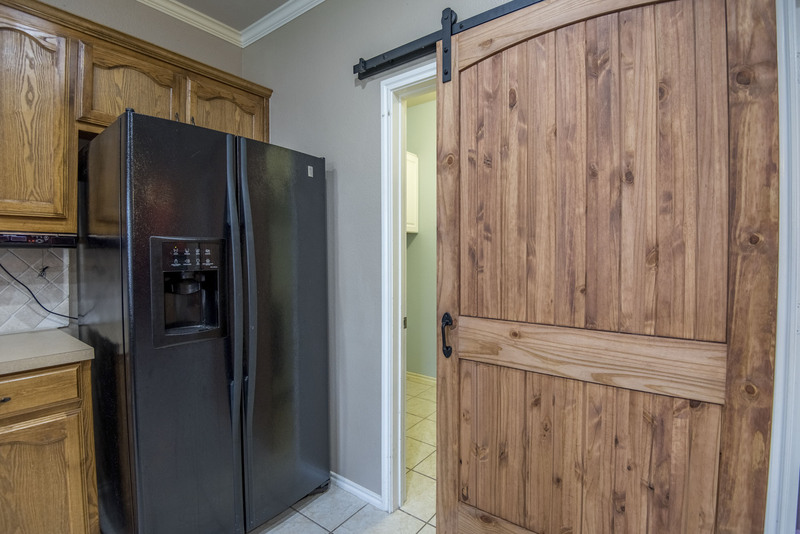 Clever sliding barn door opens to spacious utility room with built in hampers. 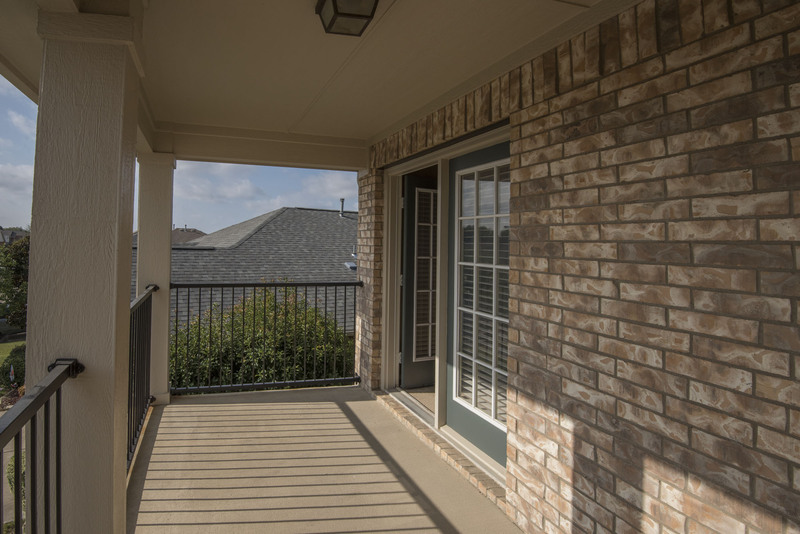 Upstairs walkout balcony faces east for morning coffee. 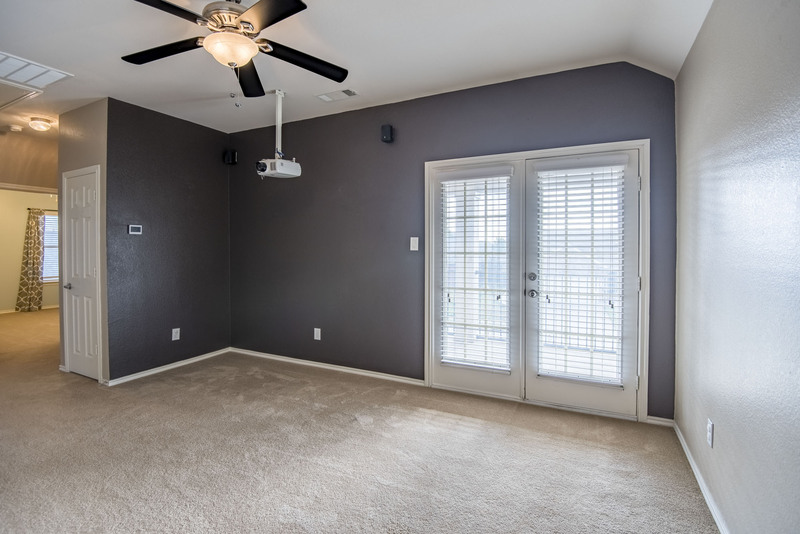 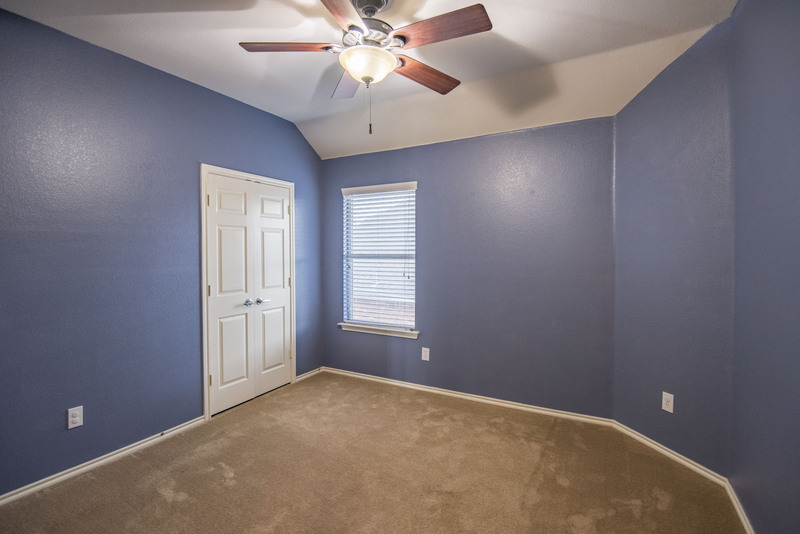 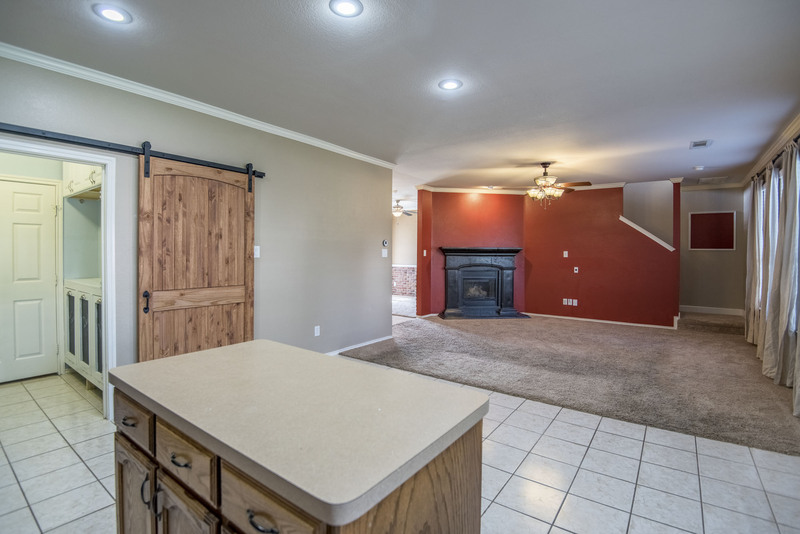 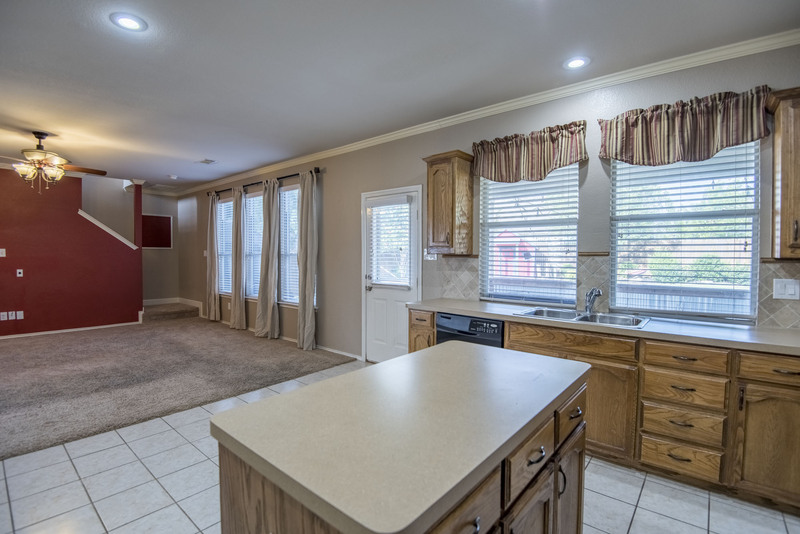 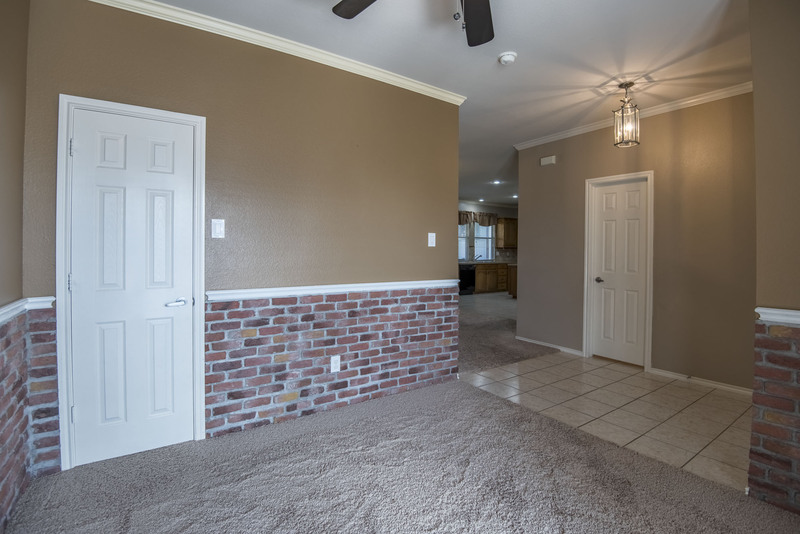 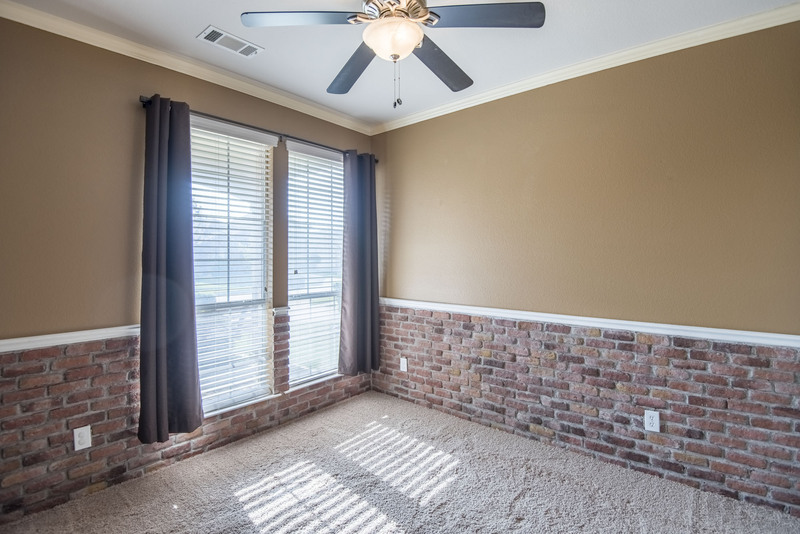 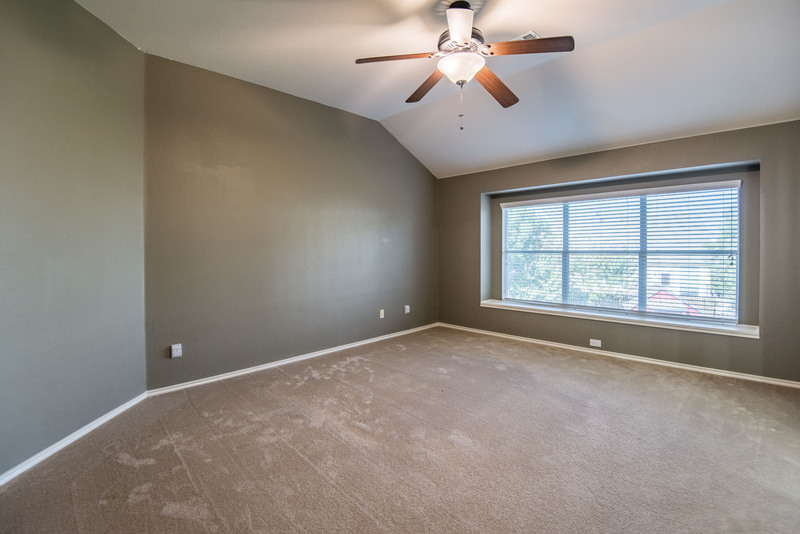 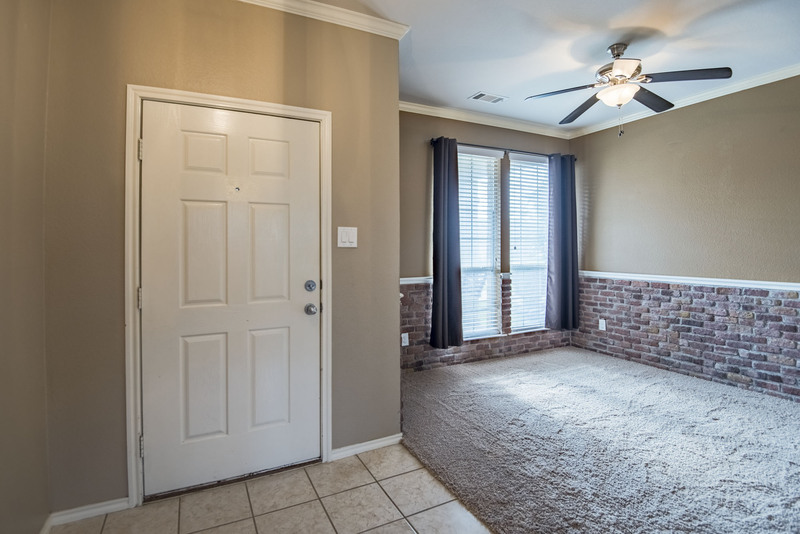 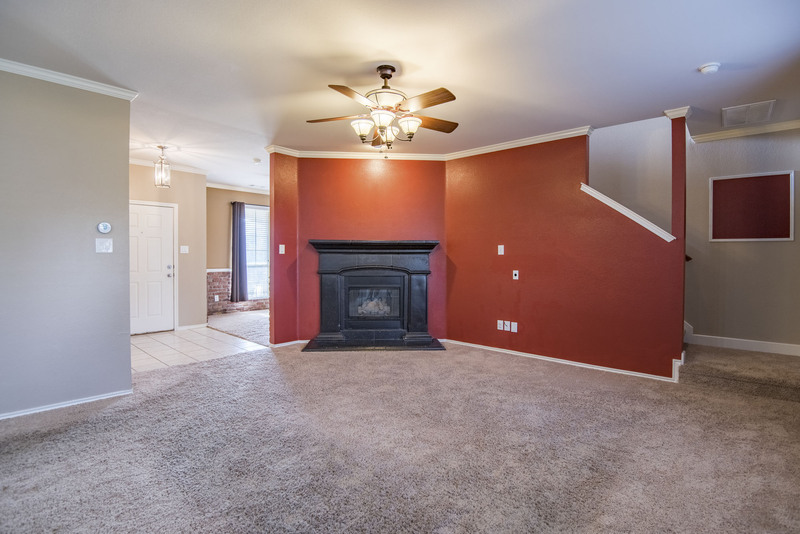 Versatile front room with brick wainscoting can be office or formal dining.